So it's a new month again. Time for a new post with Giveaways! I'll update this list once in a while, so make sure you check it out after a while again! 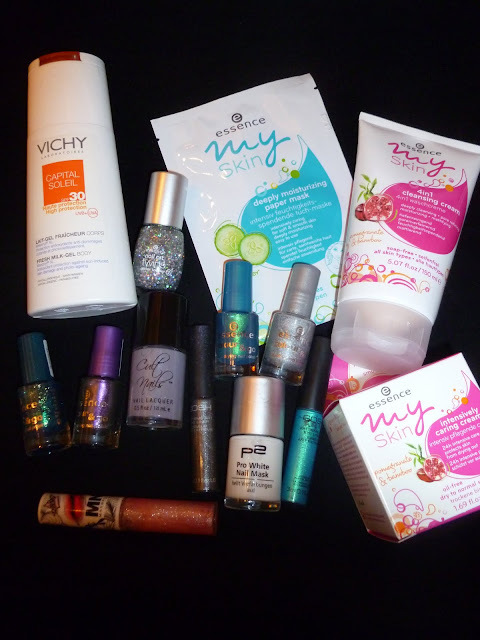 Girly - Addictions is having her 333 followers giveaway! You can enter until April 18th here! Josie's nails is having her 100 followers giveaway! you can enter here until april 30th! You Nailed it! Is having her 1 year blog anniversary giveaway! 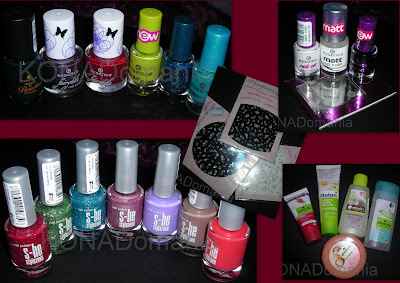 You can win a deborah lipmann polish! You can enter here until april 15th! Shadow's nail art is having her 50 followers giveaway! You can enter here until April 29th! KONADomania is having a huge 1000 followers giveaway! Painting Rainbows is having a huge giveaway! You can enter here until March 31th!